Come and celebrate spring with our annual Hanami party in Yoyogi park! 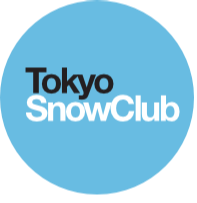 Eat, drink and be merry with friends from the snow season under the cherry blossom trees. You do not need to reserve for this event through our website. Just join the Facebook event page for updates and to find out the exact location in the park on the Saturday.